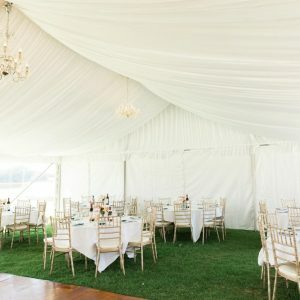 Celebrate Party Hire is proud to be a leading provider of wedding hire services, including wedding marquee hire in Melbourne. 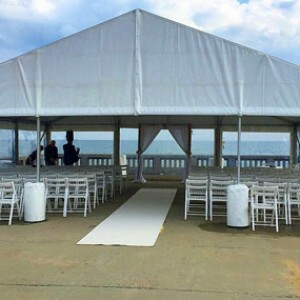 With over 30 years in the party and events industry, no wedding is too big or small for our team to handle. We offer a wide range of products and services when it comes to wedding hire, from marquees and dance floors through to impressive lighting and tables. Whether you require wedding chair hire in Melbourne for your ceremony or you need tables and a dance floor for your reception, we can help you create the wedding you’ve always dreamt of. As part of our services, we also provide assistance from beginning to end, helping you to set up your space and pack up. You may also like to view our Events Hire. Why Choose Us for Wedding Hire? At Celebrate Party Hire, we can provide wedding marquee hire in Melbourne for an array of wedding types. From garden ceremonies and beach weddings to sit-down receptions and marquee weddings in Melbourne, our products and marquees complement a range of styles. 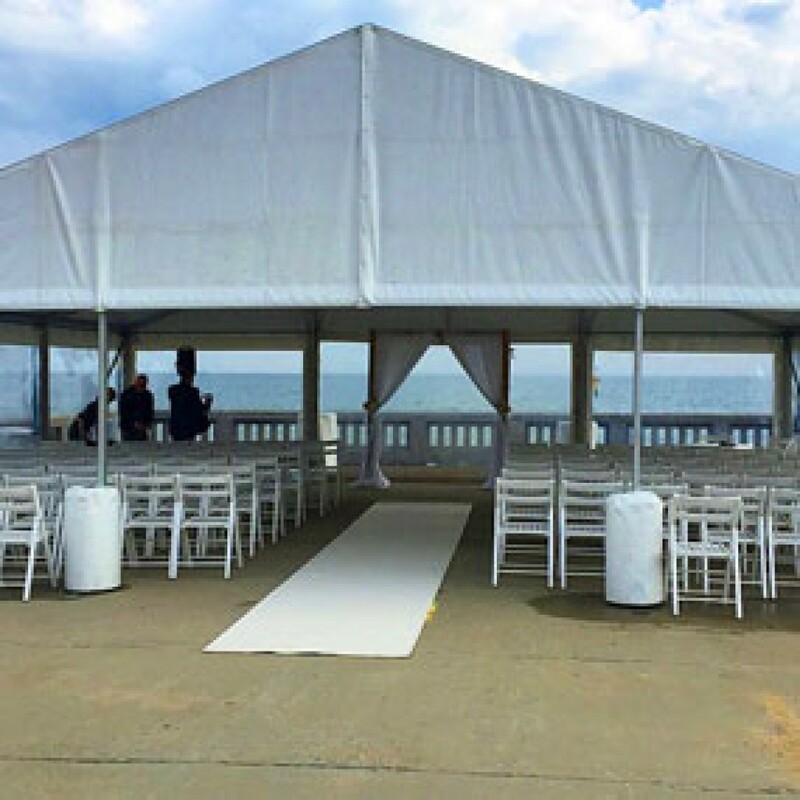 Suitable for both low-key and extravagant events, our wedding marquee and wedding chair hire in Melbourne can help you achieve the specific look and feel you want for your wedding. We make sure that every job we undertake is special, hassle-free and impressive. Let us transform your special day with prestigious marquees, elegant chairs, unique flooring and much more. 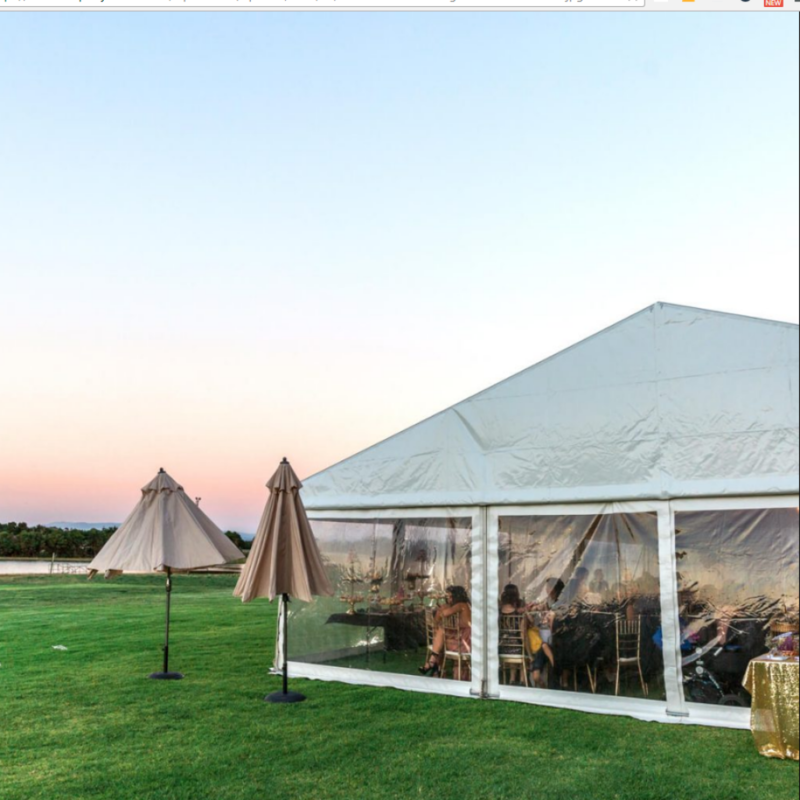 To discuss your special day and find out how we can accommodate your needs, get in touch with our team we can answer any questions you may have about our wedding marquee hire in Melbourne and other hire services.